Jihad Watch : For years, Leftists, Islamic spokesmen, dhimmi Christians and others have called me a racist, bigoted “Islamophobe” because I have pointed out that Islam teaches these things. 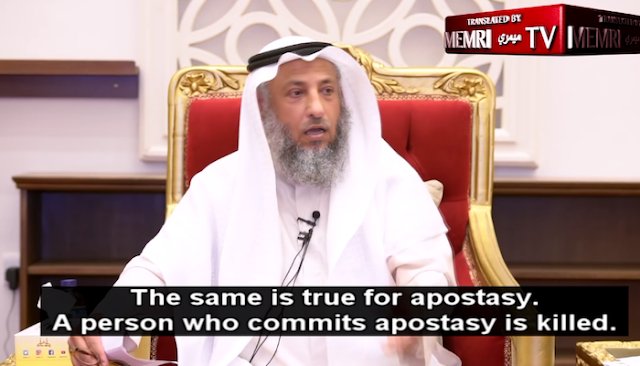 Will they go after Othman Al-Khamis and charge him with misunderstanding his own religion, which he has dedicated his life to understanding and explaining properly? Not on your life.